There's a common problem that anyone working on entitlement management faces: it's simply too difficult to make any changes without involving development work and/or IT teams, which typically means these changes take longer than you'd like. In an era of online banking, real-time, automated decision making engines are essential, especially when dealing with sensitive financial information. No one can afford to wait around for an IT team to change permissions. That's why it's time to look at ways to provide secure access in real-time. 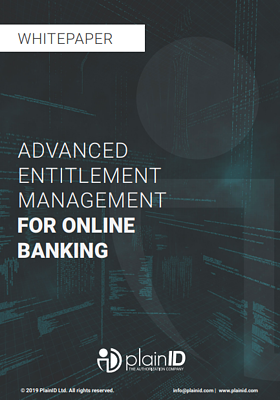 Taking a policy based approach to entitlements enables your online banking website or app to provide better service to customers by authorizing access for the right people, at the right time.